The group that needs no introduction. Arguably the founders of recorded hip hop music with their instantly recognisable ‚Rapper’s Delight‘, and’Apache’The Sugarhill Gang, are bringing theclassics back for an anniversary tour. 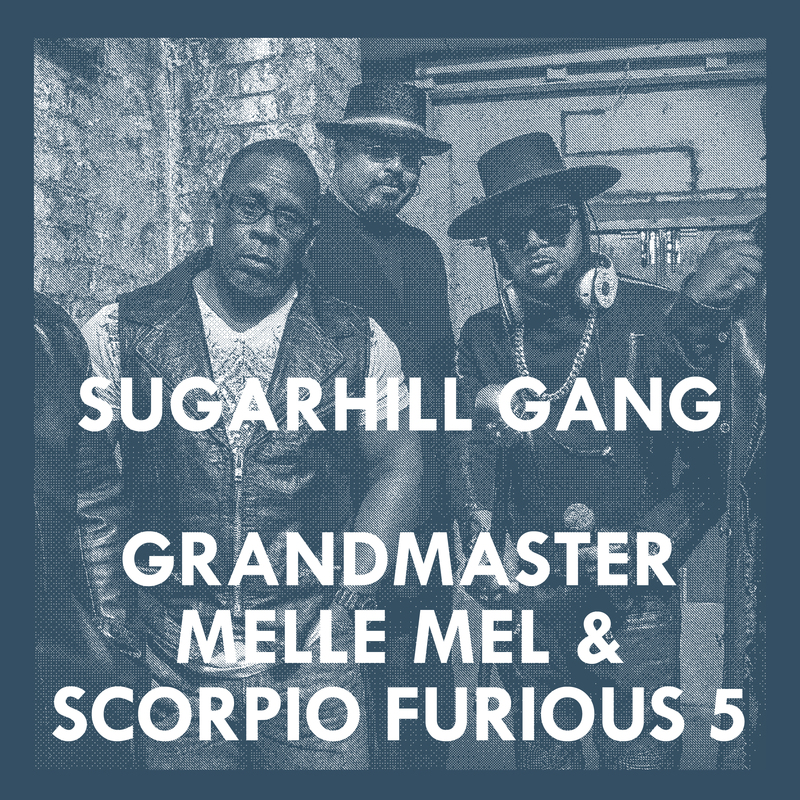 This special tour with Rock & Roll and Grammy ‚hall of famers’Grandmaster Melle Mel & Scorpio The Furious Five, who are widely regarded as among the most influential Hip Hop acts,play the legendary tracks, including the masterpieces The Message , White Lines and FreedomJump on it! VVK: 33 € zzgl. Geb.